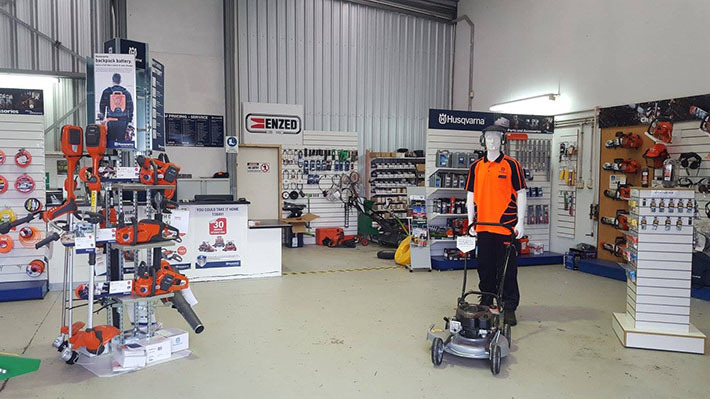 I-Mech Mowers & Chainsaws is a Kiwi family business based on Waiheke Island in Auckland’s Hauraki Gulf. 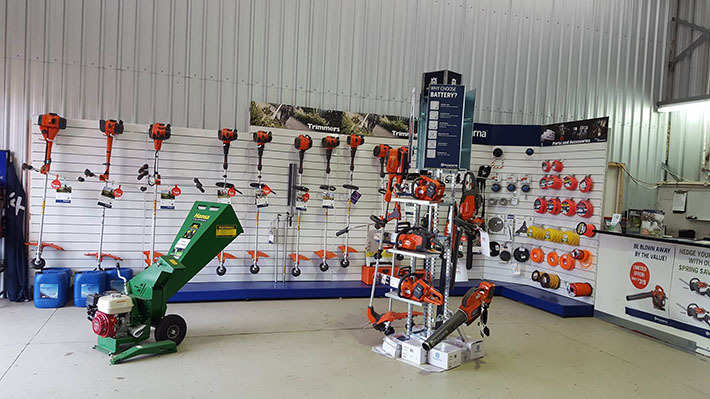 Locally owned and operated by Kim & Murray Vuletich, the husband and wife duo purchased the company back in 2013 and soon found themselves running out of room! 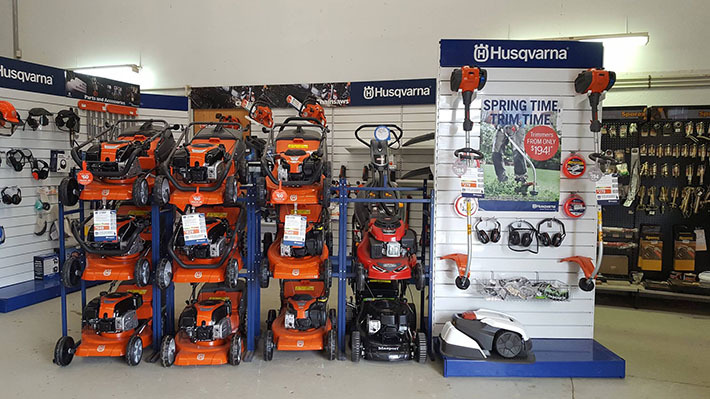 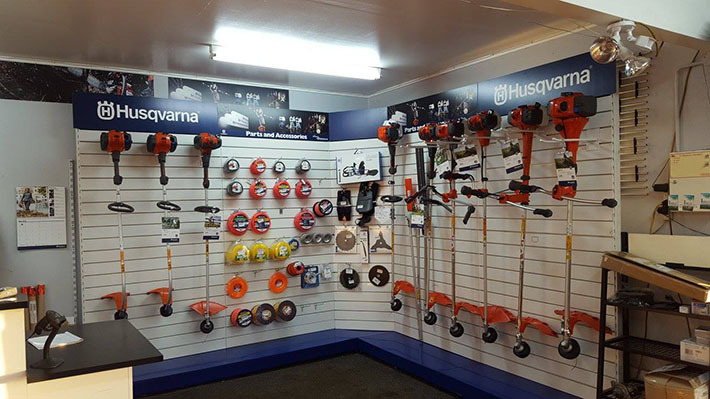 In 2016 they relocated to 25 Tahi Road in the suburb of Ostend, which enabled them to display Husqvarna’s full range of outdoor power equipment plus other products such as Hansa, Masport, Walker, Grillo, Century batteries and Powerbuilt tools. 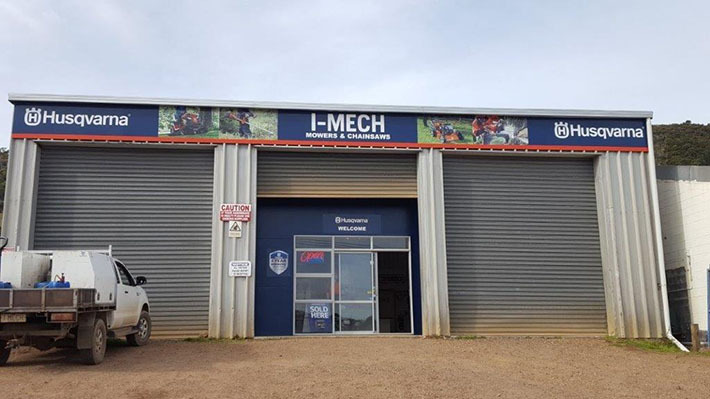 I-Mech has a well-equipped workshop which caters for servicing outdoor power equipment as well as tractors, quads, side by sides and vineyard spray equipment.